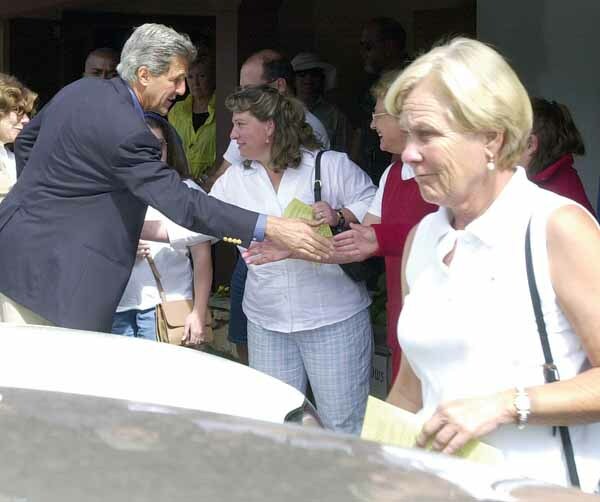 Sen. John Kerry and his wife, Teresa Heinz Kerry, spent the weekend at their home just north of Ketchum. On Sunday morning, they greeted local residents on their way to Mass at Our Lady of the Snows Catholic Church in Ketchum. Gabriele?s final lap: ?You try to give it all you have?